Bennett Rink became Executive Director of Alvin Ailey Dance Foundation in January 2013. Mr. Rink first joined Ailey as manager of special events in 1994, became development director in 1998, and then worked as senior director of development and external affairs from 2007 to 2012. In his tenure overseeing Ailey’s development and fundraising efforts, Mr. Rink led a $75 million capital campaign that supported the construction of Ailey’s first permanent home, The Joan Weill Center for Dance, which opened in 2005, and established an endowment to support major program areas. When the Company celebrated its 50th anniversary in 2008, Mr. Rink supervised an 18-month celebration, including events, promotions, collaborations, and special performances, bringing public awareness of the Ailey organization to new heights. In conjunction with the anniversary, Mr. Rink also oversaw “The Next Step Campaign,” which grew the organization’s endowment to $50 million. 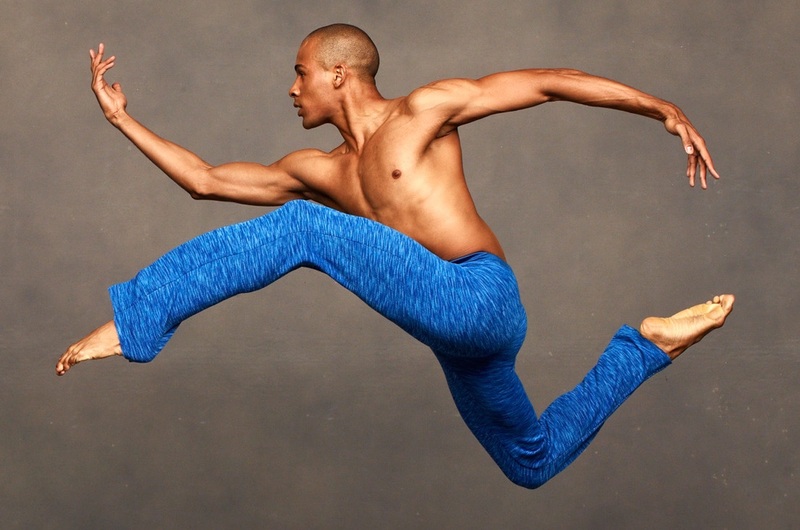 As Executive Director, Mr. Rink launched a five-year strategic plan in 2014 to realize Artistic Director Robert Battle’s creative vision for the Company, expand the impact of Ailey’s educational offerings, and enhance technology to extend the reach of all aspects of the organization. Central to the plan has been the expansion of The Joan Weill Center for Dance, which attracts more than 200,000 visitors each year. In the fall of 2017, Ailey unveiled the Center’s Elaine Wynn and Family Education Wing, providing much-needed additional studios and classroom space to meet the growing demand for Ailey’s programs. The building now comprises 87,000 square feet and is the largest destination for dance in New York City. Mr. Rink also conceived The Campaign for Ailey’s Future, a $50 million initiative to support the Center’s expansion and the ongoing implementation of other long-range strategic priorities. During Mr. Rink’s tenure as Executive Director, the Company has deepened its presence in New York City by establishing a spring season at Lincoln Center to complement its New York City Center winter season, while also extending its role as America’s “Cultural Ambassador to the World” with tours to Africa, Europe, and South America. In order to reach audiences beyond live performances, the Company has broadened its commitment to creating film, video and digital content, including its first-ever theatrical movie release as part of Lincoln Center at the Movies: Great American Dance. Mr. Rink is a graduate of Syracuse University and holds a Bachelor of Fine Arts degree in theater.